It would be difficult to over-emphasize the importance that email has, both as a communication and marketing tool. 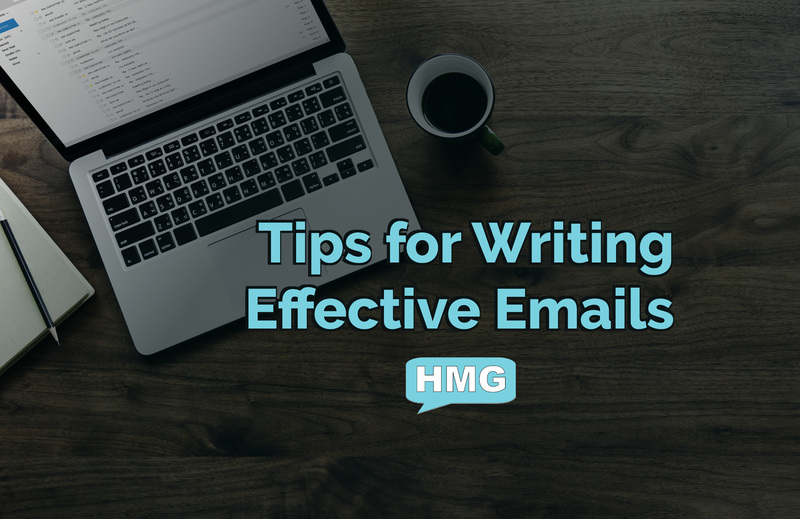 In this blog, we discuss how to write a convincing email. 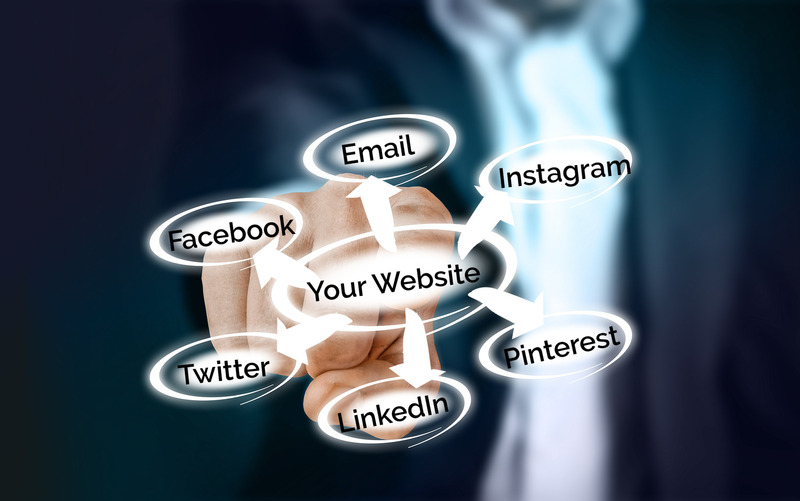 Social media is an effective method of marketing and growing your brand. 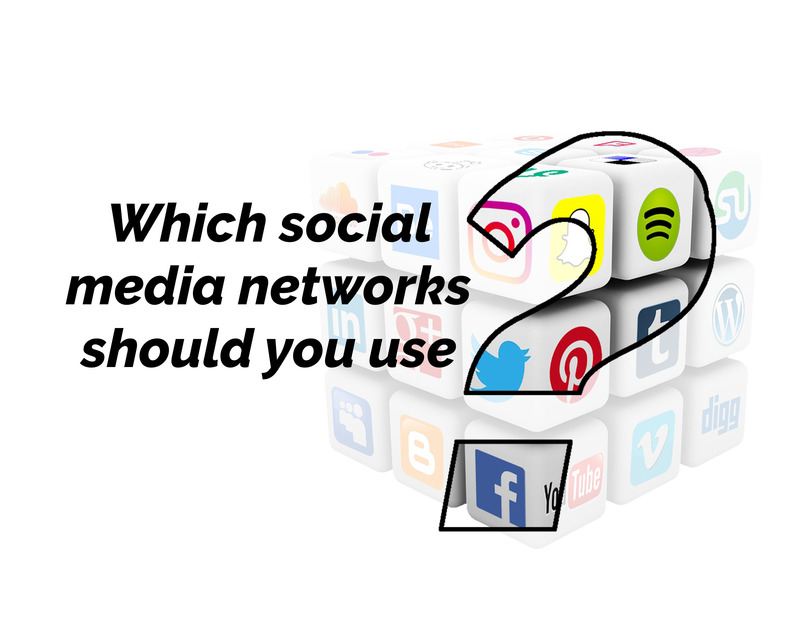 When choosing the social media networks your business will use, consider which networks have the customers you’re looking for. 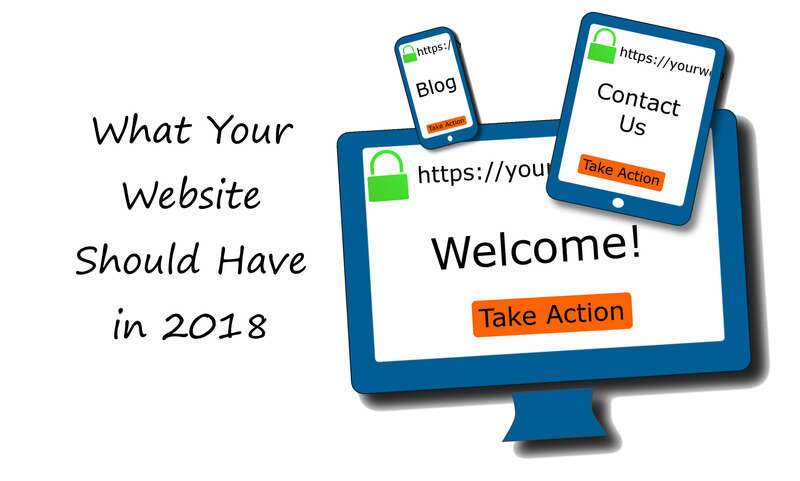 In this post, we go over what your website should have and why. We look at responsive design, SSL, content, contact methods, call to actions, and accessible design. If you’re not sure why these would matter for your business or your website, read on to find out why. Get Our Blog Delivered to Your Inbox!